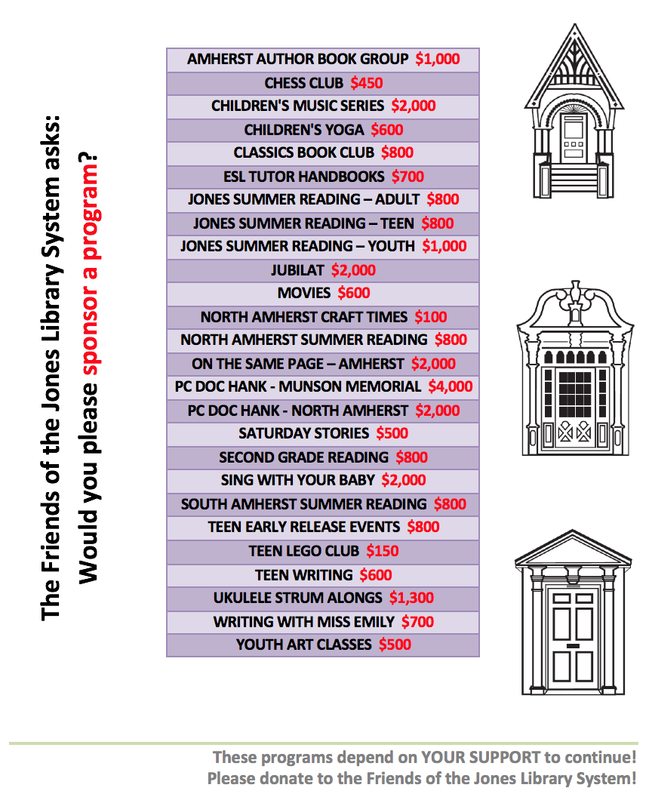 Friends of the Jones Library System News: Writing contest, dear Friends! Didn't quite finish up your NaNoWriMo novel? All good. You just need 1,000 words to win this writing contest.